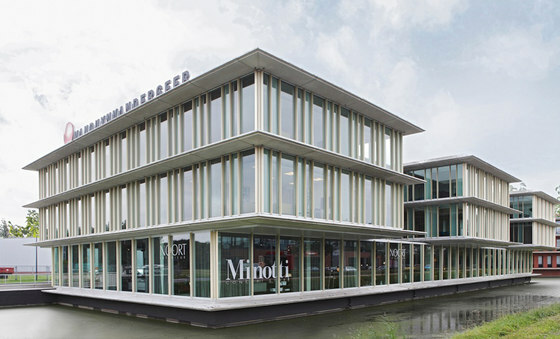 Enter the world of NOORT Interieur. 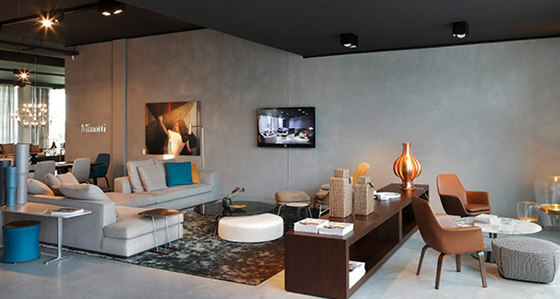 Design furniture and interior designs that suit you. 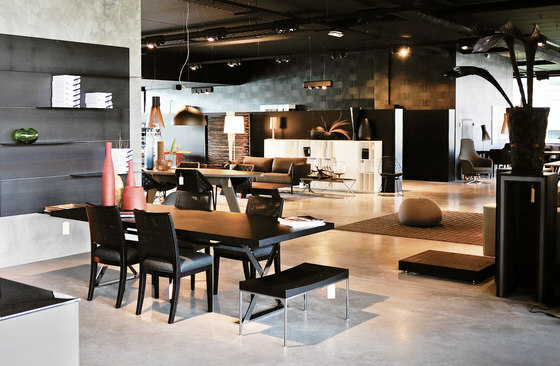 As an exclusive Minotti Concept Store we prefer to use the beautiful collection of the Italian design brand Minotti. Or just pick your favourite piece of furniture from the exclusive collections of Porro, Living Divani, Rimadesio, Baxter, Flexform or Henge. Experienced furniture makers make specialized custom furniture suitable for your interior design.